One day it might be just another one of the hundreds of features that come standard in a smartphone. But for now, a new Kickstarter campaign promises to turn your mobile device into a speed-measuring radar gun using a simple Bluetooth accessory. 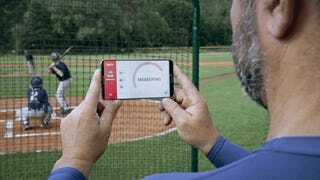 According to the creators of the Scoutee, their device uses the same radar technology as the larger devices you see baseball scouts and police using—and is just as accurate. But it’s been miniaturized into a compact pocket-friendly rechargeable device that also wirelessly connects to an iOS or Android app to automatically document all of the speed data being recorded. 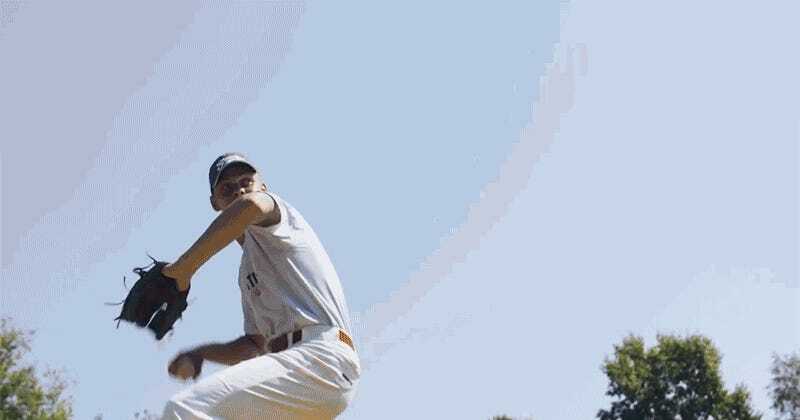 Not only does the app provide real-time feedback of the speed of an object being measured, it’s actually customized for tracking baseball stats allowing the measurements, and other details of a pitch, to be correlated with a given pitcher. The Scoutee is light enough to be attached to the back of a smartphone using a magnetic adapter so it can be used just like a handheld radar gun. But it also has a tripod mount and a hanging loop for permanently perching it somewhere for easy repeated measurements. The Kickstarter campaign for the Scoutee is attempting to raise $50,000 to help it go from the prototype stage to a manufacturable device, and right now the cheapest way to get one for yourself is with a $130 donation. When finally available in April of next year (assuming all goes well with production, which it rarely does) the Scoutee will sell for closer to $300 so as with any crowdfunding campaign, you have to weigh the risks of getting an early discount versus the device never coming to fruition. If the risk doesn’t seem worth it to you, you can actually get a ‘dumb’ radar gun for around $100 if you can live without the smartphone connectivity—but who doesn’t want to further expand their device’s capabilities?